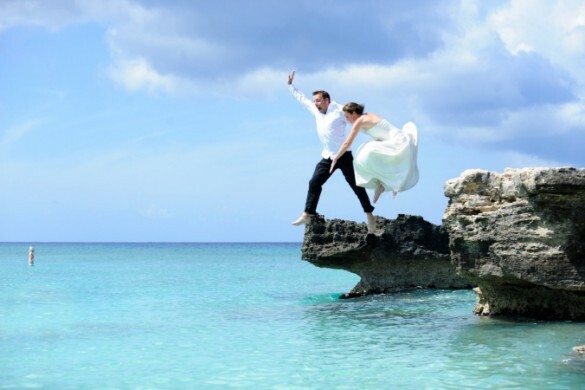 Couldn't resist the refreshing jump into the ocean after the ceremony! 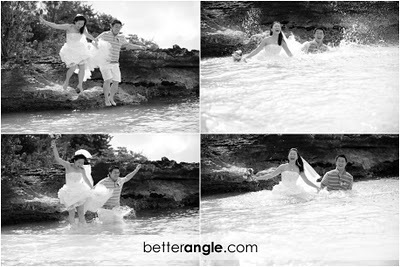 Or a "trash the dress" ? Why not, be daring and have fun!! !